With the recent melding of politics and video games, it's a good time to make sure that you're an educated parent or player. 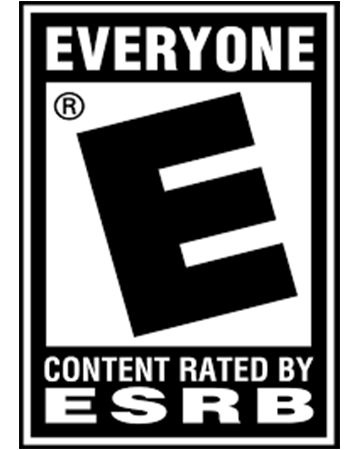 Though there are different rating systems all over the world, North American players may be most familiar with the ESRB or Entertainment Software Rating Board. But what are each of the ratings? What do they mean? And how can you learn if a game is appropriate to play? 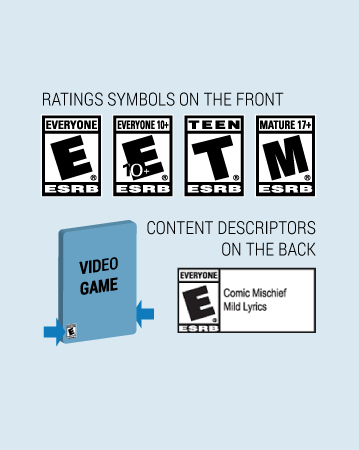 Here's a quick rundown of the ESRB's rating system. You may notice a letter in the corner of many game cases, that is the game's advisory rating which is similar to how the MPAA reviews movies. 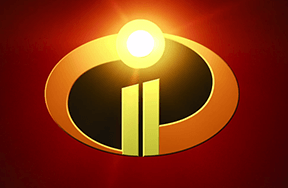 While movies most commonly use G, PG, PG-13, or R, games will use E, E 10+, T, or M -- though there are other ratings that are outdated or infrequently used. By checking out these ratings a player or parent can determine if a game is appropriate for a certain age group. Here's a breakdown of what to expect with each rating. "Content is generally suitable for all ages. May contain minimal cartoon, fantasy or mild violence and/or infrequent use of mild language." You may also come across E 10+ which means that the game is considered acceptable for gamers above the age of 10 years old. There's often not much of a dramatic difference between the two ratings but here's the ESRB's description for the more restrictive rating of the two. "Content is generally suitable for ages 10 and up. May contain more cartoon, fantasy or mild violence, mild language and/or minimal suggestive themes." 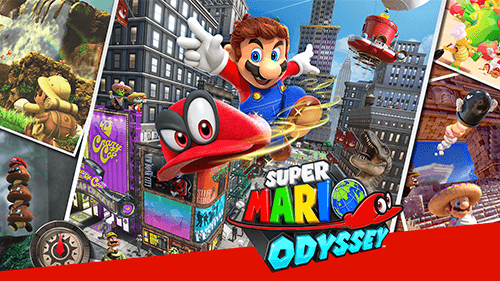 So while something light-hearted and silly like Mario Party: The Top 100 will walk away with an E rating due to "Mild Cartoon Violence," both Super Mario Odyssey and The Legend of Zelda: Breath of the Wild have a little more questionable content -- use of swords, less mild but still cartoony violence, or use of alcohol -- which bumps us up to that E 10+ level. This is where games get a little more divisive. A game with a teen rating can have more questionable content and sits right in that middle ground between the all-ages content and the stuff geared toward adult players. This is where things really start to change and you'll see the most variety in content, in my opinion. 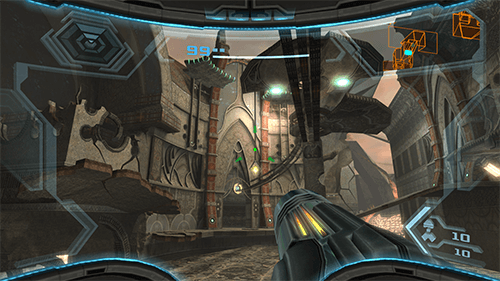 For example, Metroid Prime is Nintendo's first-person space shooter where players control Samus the bounty hunter. 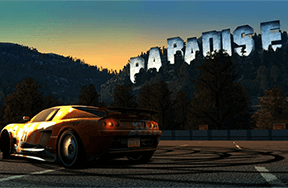 Though you definitely spend a good chunk of the game shooting at enemies, the game presents the shooting with an unrealistic style that makes it more appropriate for younger games. But a series like PlayStation's Uncharted often has players swearing, bleeding, or firing bullets in a more realistic looking package. Both of those titles are rated T for Teen, however, the original Metroid Prime earned its rating due to "Violence" and the latest Uncharted got its T rating with "Blood, Language, Use of Alcohol and Tobacco, Violence." So while both games have earned the same ratings, Uncharted is undoubtedly far more mature than Metroid and doing a little extra research can educate players to what has earned a game's rating. These games are the most restricted we'll talk about, though there is the rarely used AO/Adults Only rating. 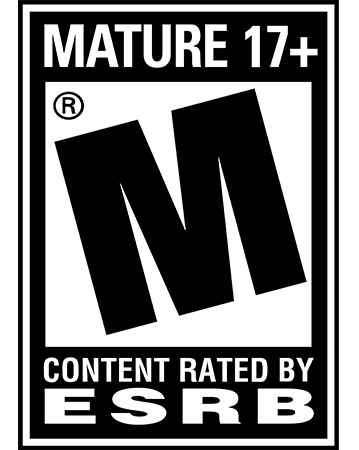 Here's how the ESRB describes Mature games. "Content is generally suitable for ages 17 and up. May contain intense violence, blood and gore, sexual content and/or strong language." If you were to try and purchase a Mature-rated game at the store you'd need to be at least 17 years old or have a parent/guardian make the purchase for you. 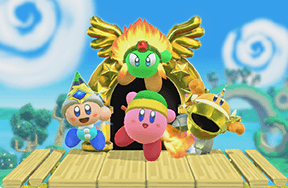 At Kidzworld we've often decided to stay away from discussing some of the more mature games, however, every once in awhile we'll review a game that we know kids are going to be playing. 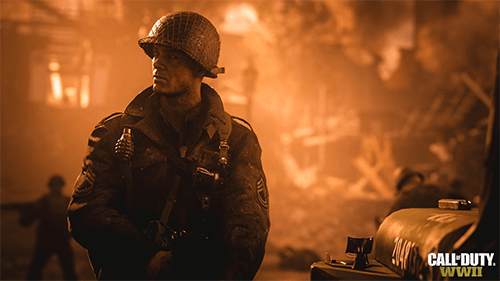 Some M rated games aren't appropriate for our audience but when we review games like Call of Duty we'll make a point to warn readers that this game is geared toward older players, though some parents may be comfortable letting their child play a more mature game after doing some research as to why the game was rated as such. Sometimes something small can push a title out of that T territory and into the Mature rating. 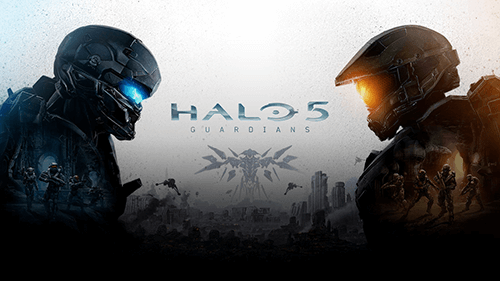 For example, most of the Halo games could have easily earned a T rating but one small moment pushed the earlier games over the edge and it wasn't until Halo 5: Guardians that the series had a T-rating on the first person shooter. Going the extra mile to understand why a game was rated as such could help players and parents understand what they'll be getting themselves into. Over at the ESRB's website you'll see more potential descriptions for various games. And looking on the back of the box will often give you a little bit more insight onto what exactly earned a game that letter. And if a game hasn't gotten a rating yet, which is denoted with RP/Rating Pending, you can often do some research online to get an idea of what to expect. At Kidzworld you can find some the latest games, reviews, and news to keep you up to date on the latest games, we'll always let you know if a game isn't appropriate for all ages. And when some games are announced before they have a chance you get their rating, you'll be able to make an early judgment call based on trailers and gameplay footage that we'll share. Keeping yourself educated on what content you'll find in a game is the best way to avoid playing something inappropriate. Don't just blindly play or purchase games, always do a little research on the games that interest you. For more information, you can head over to ESRB.org to search up any game you want and see the rating, content, and brief description of what earned the game its rating. Are you familiar with the ESRB? Which games are most appropriate for you? Share your thoughts below!